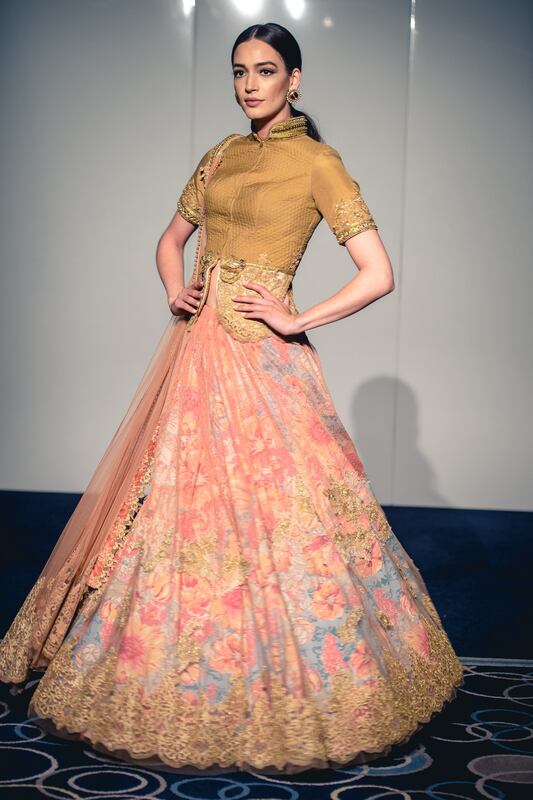 Sulakshana Monga presented her AW15 collection (from her fashion label Soltee by Sulakshana Monga) named Intrinsic Beauty for the very first time in the UK in May 2015, after its’ recent success at Amazon India Fashion Week. Her outfits have been praised by the masses for many years, and I had the privilege to meet the designer who I’ve admired for so long! Sulakshana Monga’s interview brought me to the Park Grand Hotel and what a humble designer she is! 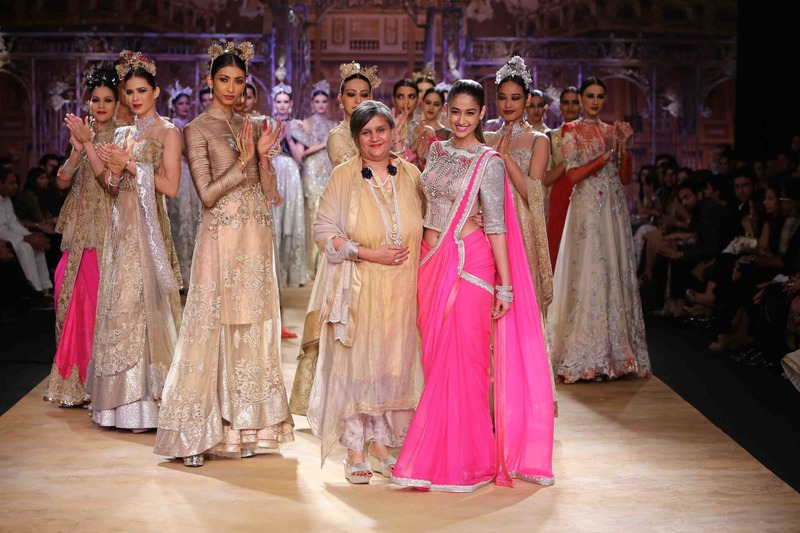 Her high-profile clients include Bollywood actresses, Deepika Padukone, Ileana D’Cruz and Sunny Leone. She is one of the most anticipated designers to take part in Amazon India Fashion Week, India Couture Week and formerly Lakme Fashion Week. Sulakshana has been offering her designs since 1989 and prides herself in her experimental hand-crafted designs made of the finest fabrics. 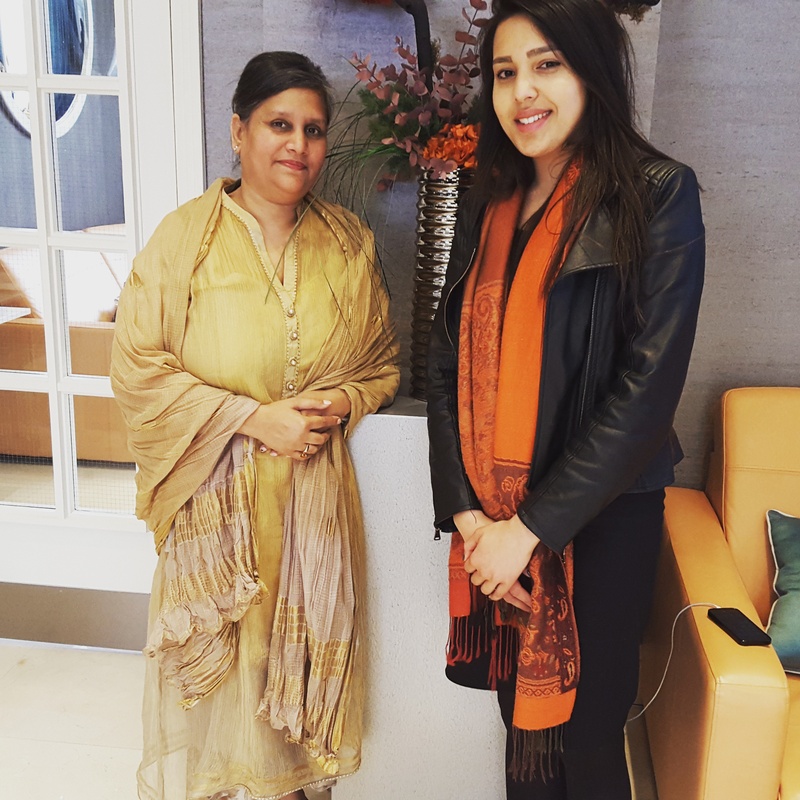 In the words of the genius herself, “for Soltee, I want more international presence…my work is a little different from the Indian market as I try to make it more global. 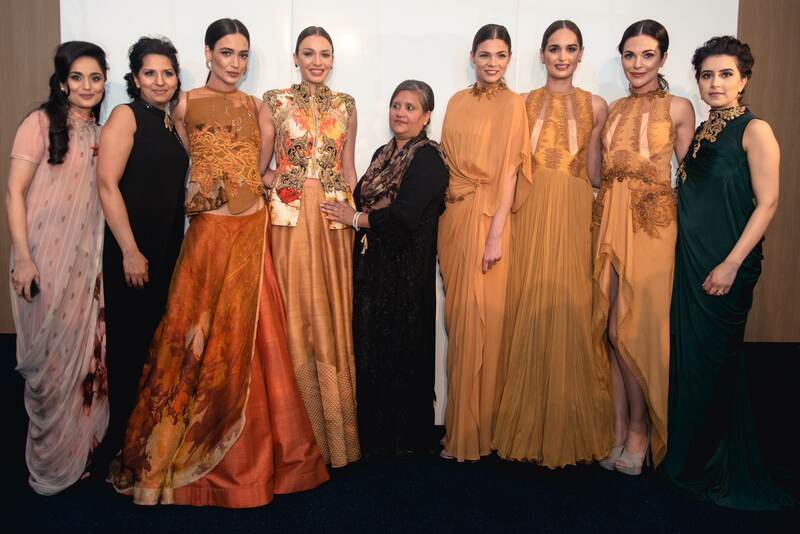 For my brand I don’t want my clothes to be reserved for India, they should look more global so that everybody can wear them.” Sulakshana had a love for wearing good clothes “and that passion turned into fashion design”. Net is one of my favourite fabrics and so it is for Sulakshana: “I can’t live without net and I try to experiment with it.” Sulakshana has developed garments with a team on her own accord, which can be seen in her AW15 collection. Alongside this, her collection features nature inspired colours (such as olive-green and beige) and big floral patterns. When I asked Sulakshana of what her plans are for the future, she enthusiastically said “I really want to touch the sky!”. I absolutely adore Sulakshana’s sheer passion for her work and positivity; I have an inkling she will reach beyond the sky! Unit 2, 90-94 Soho Road, Birmingham, B21 9DP.